Today we have added two new products to our website to share with you. We've made some brown kraft matchboxes, added our new ribbon tags, and decorated them with some fabulous Jane Means Ribbon, follow this simple tutorial to find out how to make them. 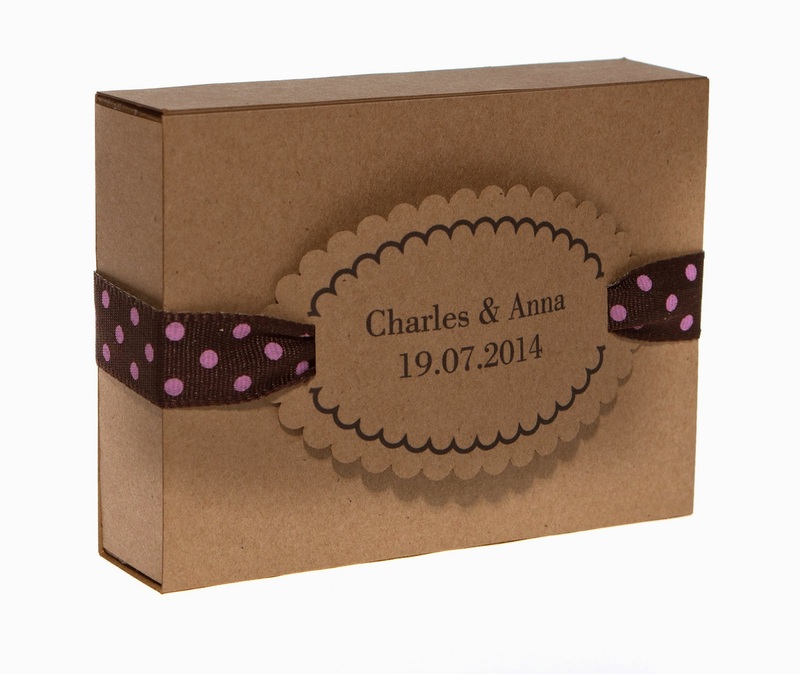 Perfect for little wedding favours filled with chocolate beans or confetti, or for holding all those little loose buttons that you find in your kitchen drawers. 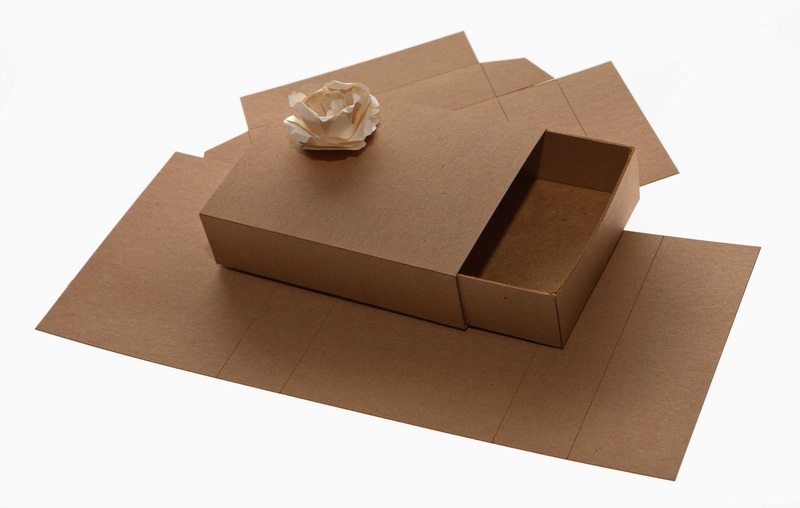 For each box, there are two pieces, the part that forms the main box; and the part that forms the sleeve. The sleeve and the box are both pre- scored ready for you to assemble. Simply bend the score lines, and add a strip of double sided tape to the flap like this. 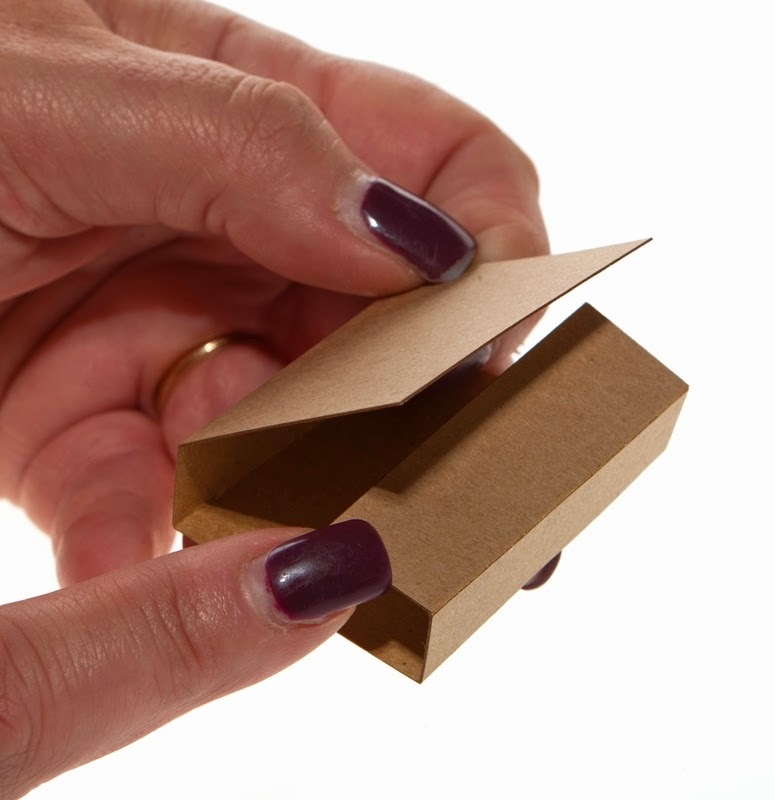 The main box part looks a little tricky at first with all the flaps, but trust me, it's really easy! Fold all the pre scored flaps inwards, this will make the next step a little easier. 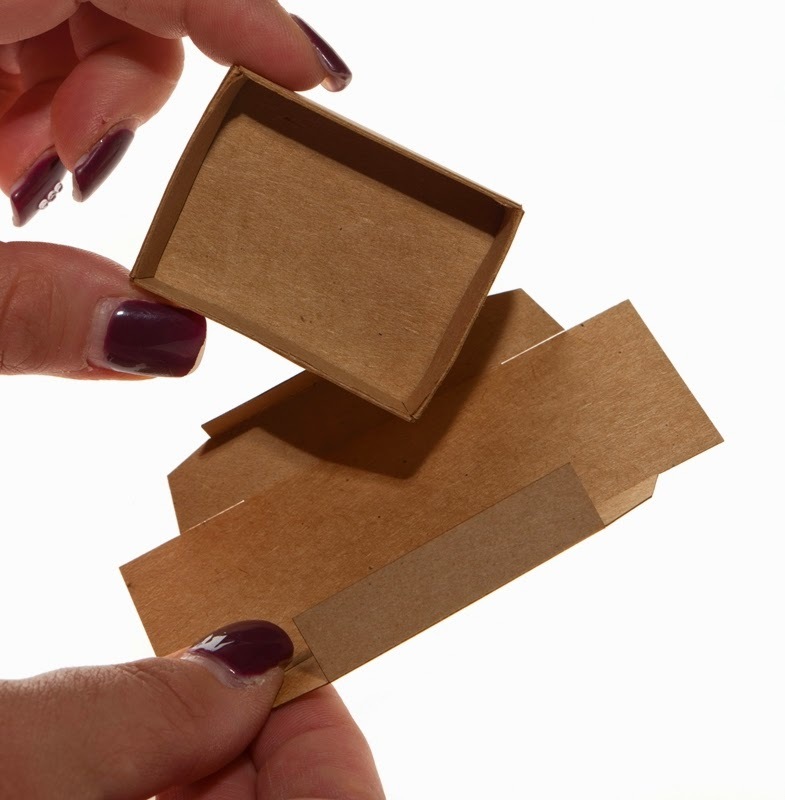 There's no glue needed for the main box part, all you need to do is fold and tuck the flaps under each other, so there are no flaps left. The 4 little side flap need to tuck and fold under the 4 side folds - (hope that makes sense? )See my photo above. 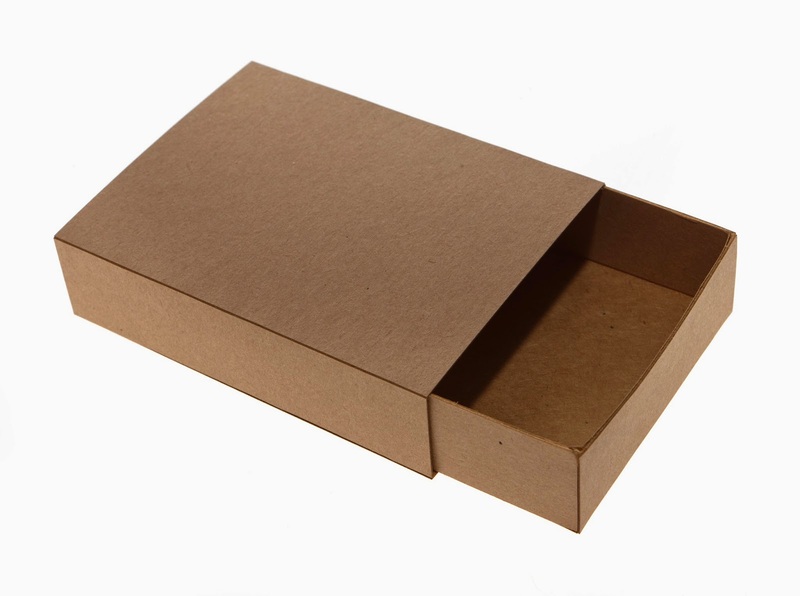 Slide the outer cover over to box, and then you are ready to decorate your lovely matchboxes. You can add a little crochet ribbon with a luggage tag, perfect for wedding gifts or favours, or for little birthday / Mothers day gifts. 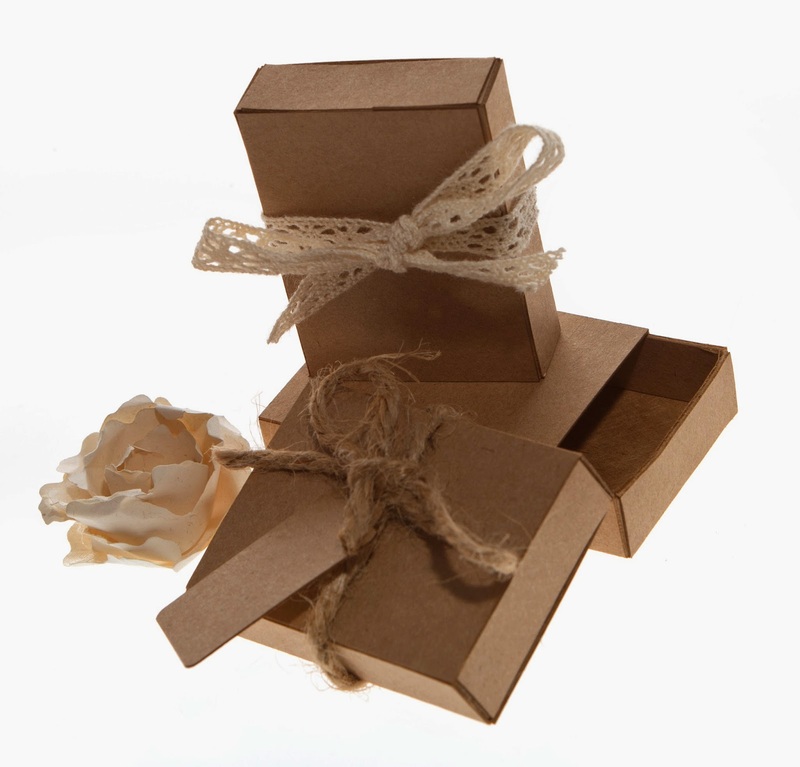 The large boxes would be great to use if you have some earrings or a necklace to give as a gift, and not quite sure how to wrap them. Simply wrap them in tissue paper, pop them in the matchbox and decorate with your favourite ribbon. 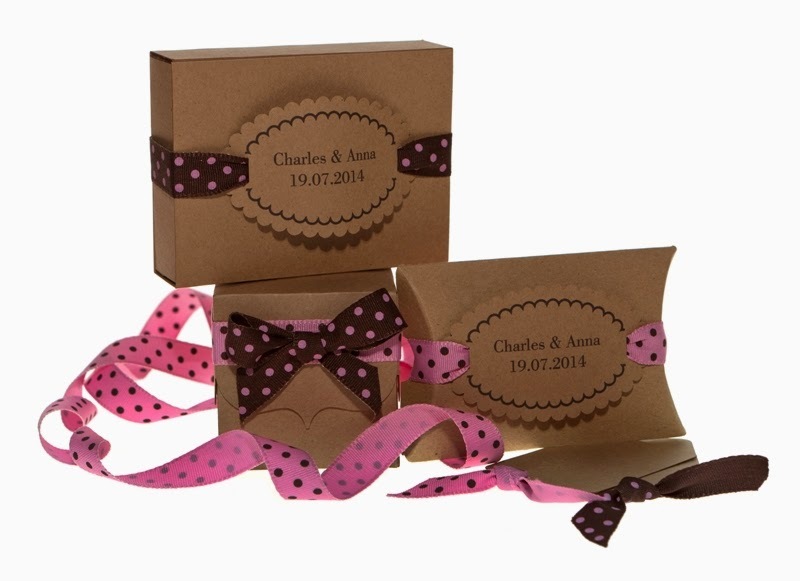 We simply love the bubble gum pink and brown polka dot ribbon from Jane Means, which threads perfectly through our personalised ribbon tags.